On Saturday 26th January, NAC held its annual Pete Kenny Memorial Shoot. 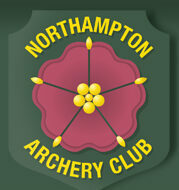 Pete Kenny was a former member of Northampton Archery Club and you can read about about who he was here. The winners from the event in their respective categories were – Susan Corless, Margaret Warner, Heather Major, Rebecca Stevens, Matilda Brown, Anabel Denman Johnson, Skye Mould, Mick Lovell, Andy Hiscocks, Simon Brown, Dave Quemby, Frankie Guerriro, Charlie Boddington, Daniel Heilbuth and Rocco Bovingdon. 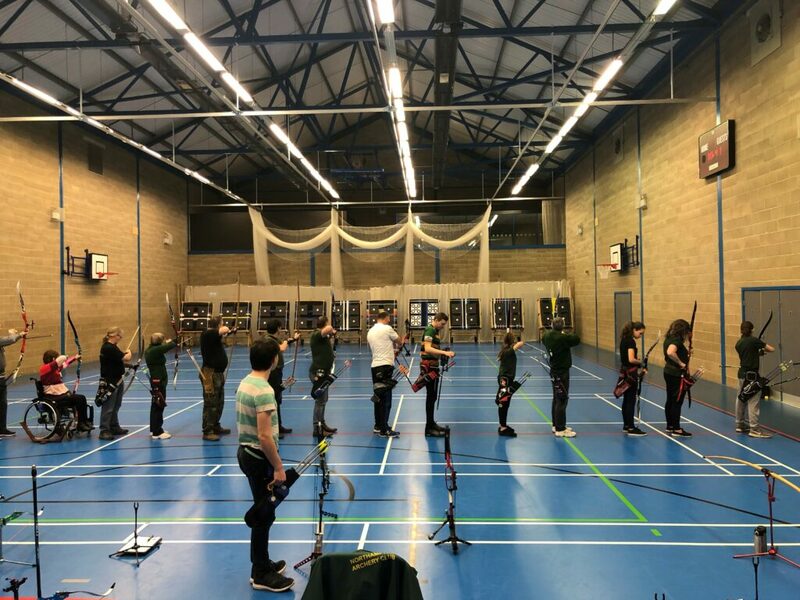 The full results can be found here and a well done to everyone who took part.